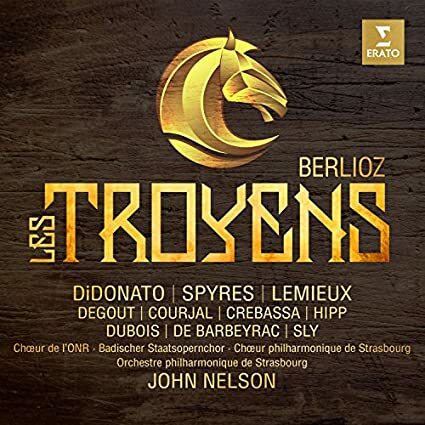 Killed the afternoon with John Nelson's take on Les Troyens. 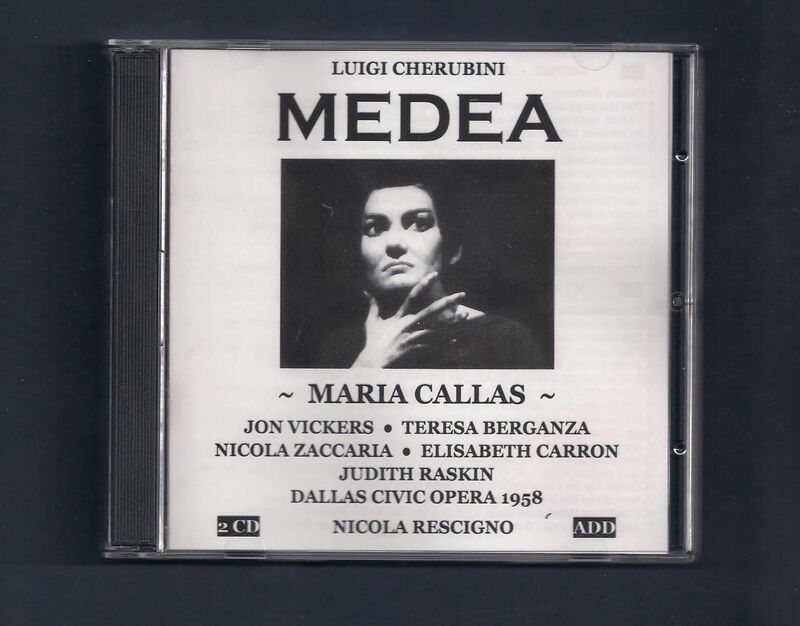 The three leads all do good work, but I prefer others in every case - Antonacci for Cassandra; for Dido, Michelle DeYoung on disc, Susan Graham in person; Jon Vickers as Aeneas (with Mario del Monaco appealing in his own way in Italian). The choral work is excellent, the smaller roles well done, and the orchestral playing and sound are superb. Maybe the engineers could have softened the end of Act IV just a bit, but that's a quibble. For recordings, Davis II is still probably my overall favorite, but after seeing a proper production in person in San Francisco in 2015, sound recordings, and even DVD productions, just lack something. And when one gets to see and hear someone like Graham earn her keep for real, it adds an extra dimension. I'm still displeased that I couldn't schedule it so that I could hear Antonacci and Graham in the same show. I'll probably keep buying new versions of the opera when they appear. I should probably buy Nelson's Béatrice et Bénédict. I don't remember which musicologist said this, but he cited Les Troyens as among the greatest artistic accomplishments [in any form] of the 19th century- and indeed it is awe inspiring. Have you heard the ca. 1964 excerpts recorded by EMI- with Crespin [as both Cassandra and Dido] Chauvet and a fine Francophone cast under Pretre? It is only excerpts, with cuts, but it is essential for its idiomatic quality. Well worth having- the most exciting Royal Hunt and Storm too! The immediacy of a live performance is hard to beat- I have seen every production that the Metropolitan has mounted since the magnificent Vickers & Ludwig assumed the roles. Written just before Rigoletto, Stiffelio was not a success, and Verdi later re-fashioned the score into Aroldo, at the same time withdrawing the score of Stiffelio. Thought lost for many years, it wasn't performed again until the 1960s. In fact the autograph was not found until 1992, so this 1979 recording differs in a few aspects from the score as now performed. Nevertheless it is an excellent performance, with Carreras at his most honeyed, and Sass excitingly dramatic, if occasionally a little squally. The opera, both musically and as regards its subject matter was quite original for its day, and deserves to be better known than it is. I always wished I had been able to hear Carreras in his prime (in the theater I mean). Alas, I only heard him after he had taken several heavier roles and his illness. But this recording gives us an idea of why he was considered one of the three tenors, and I think your description quite apt. Did you ever hear him live? As mentioned in the Crespin thread, she is a singer about whom I have equivocal feelings. For me she is a little too urbane, a little too suave and soigneé. I always feel she doesn't want to get too passionately involved in case she musses her perfectly coiffed hair. My touchstone for the role of Didon has always been Janet Baker, despite the only recording of her singing the complete role being a Covent Garden performance at which she deputised literally last minute for an ailing Josephine Veasey. She had been singing the role with Scottish Opera, but, at that time, only knew the it in English. Consequently she sings in English and the rest of the cast sing in French. Nevertheless she is superb, as she is singing in French in the final scenes, which she recorded in the studio under Sir Alexander Gibson. There is another complete live performance under Georges Prêtre, with Gedda as Aeneas, Marilyn Horne as Cassandra and Shirley Verrett as Dido, but the performance is ruined by Prêtre's alternatively stodgy or far too fast conducting. It has none of Davis's feel for rhythm, or his way of bringing out the inner voices in the orchestra. An excellent cast is let down by the man at the helm. Another favourite would be the late, lamented Lorraine Hunt Lieberson from a performance at the Met under Levine, but she too is let down by her surroundings. Yes I did. He was superb as Don José in Carmen opposite a mesmerisingly brilliant Agnes Baltsa. This was near the beginning of their association in their roles, which they repeated in opera houses all over the world, and caught them before any whiff of routine had crept in (as it does unfortunately in the Met DVD). I also heard him, well sort of, at a public dress of Andréa Chénier at Covent Garden. Apparently he was not happy about the dress rehearsal being in front of an audience, and refused to sing full out, or wear his costumes. He only sang full out in the final duet, presumably because the large voiced Rosalind Plowright as Maddalena was singing full voice herself, and he needed to make sure he would be heard as well. Wow. Would have loved to see/hear that Carmen. It was one of the most memorable experiences of my opera going life. Baltsa was always an exciting performer, and she was at her peak at the time. She presented a quite unconventional Carmen, a real free spirit, completely oblivious to the will of men. In many ways a modern woman, who lived entirely be her own rules. Carreras's slightly gauche, slightly stiff Don José, inept, innocent and ignorant of feminine wiles, was the perfect foil. Escamillo (Benjamin Luxon) and Micaëla (my memory told me Yvonne Kenny, but ROH records state Marie McLaughlin) made less of an impression. It was conducted by Jesus Lopez-Cobos, but I had to look that up as well. My memories are all with Baltsa and Carreras. Baltsa was an exciting performer and I heard her a few other times as well. The best mezzo I ever heard in the Verdi Requiem, an interetsing if slightly uneven Les Nuits d'Eté under Muti, a flighty (and very funny) Dorabella to Kiri Te Kanawa's Fiodiligi, a superb Adalgisa to Sylvia Sass's woefully inadequate Norma, a hilariously funny Isaballa in L'Italiana in Algeri, and a thrilling Eboli, who brought the house down with her rendition of O don fatale. I count myself very lucky to have seen her so many times at her peak. I do like the Davis recordings also, though the first one has a Cassandra with a very unattractive voice- Lindholm. I find Janet Baker's voice bottled up- she is a fine artist but, the basic sound does not appeal to me. Veasey was wonderful. I got to see the Lieberson/Heppner/Voight performance at the Metropolitan conducted by Levine. It was superb: sometimes qualities in the house do not get captured on recording. The production was quite terrible -convinced me that the directors have lost faith in the art form: endless distracting "business". I find Crespin contemplative rather than aloof.... but can understand the opposite view. We are fortunate to have these many choices, considering the past! thank you. Though I have great affection for the old mono recording of the opera with Gobbi, De Los Angeles and Christoff, this Abbado recording can lay claim to be one of the greatest Verdi recordings of all times, superbly cast from top to bottom. It was based on actual performances at La Scala, and benefits enormously from the fact that all the singers had stage experience of their roles. 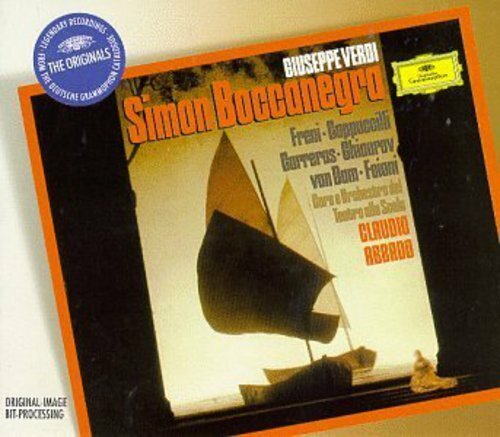 Admittedly Cappuccilli doesn't quite peer as deeply into Simon's psyche as Gobbi, but he is a model of long-breathed elegant phrasing, and Ghiaurov, also caught at his best, is a brilliant, implacable foil. Carreras was also at his early career, honeyed best, and Freni was singing the perfect role for her at the time, Amelia being a transitional role between the lighter soprano roles she used to sing and the heavier ones, like Elisabetta and Aida, which she would go on to tackle. Van Dam is, quite simply, the best Paolo you are ever likely to hear. Abbado paces Verdi's score brilliantly, bringing out the beauty of the orchestration to stunning effect. The recording has deservedly attained almost legendary status. Am I the only person in this forum listening to opera at the moment? Made in 1935, under the composer's supervision and approval, this recording is not so much highlights as extended excerpts. It is also a tantalising glimpse of a French style that has probably disappeared for ever. Vallin's clear, firm voiced Louise is a joy, and Thill's masculine tenor perfect for Julien. Anyone with an interest in French opera should hear this. No, you're not, I listen pretty much every day to opera but am often too lazy to write about it. 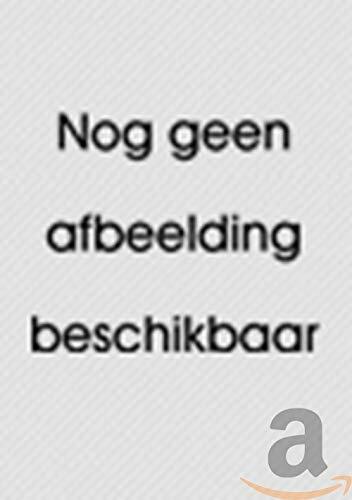 Not even a photo and a couple of words? Oh go on! 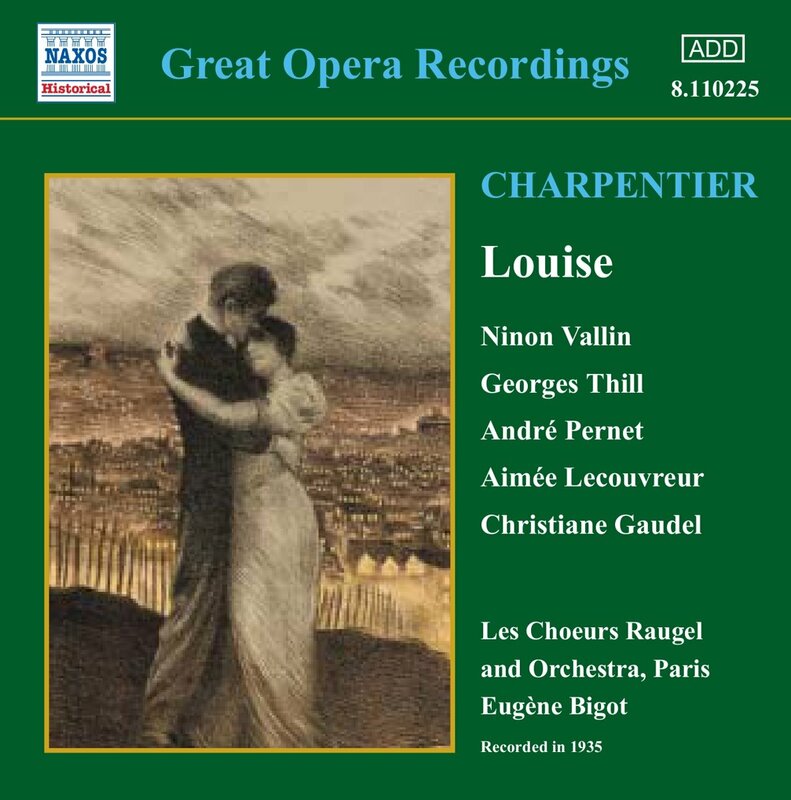 Yes, that is indeed a great recording of "Louise" - Thill and Vallin and Pernet are all incomparable, masters of the French style that is gone,alas. Their recording of Werther from about the same time is also absolutely necessary (!) and there is a Manon recording with Germaine Feraldy and Joseph Rogachevsky (sp.?) that is also exemplary. A rich treasure trove of pre- WW2 recordings are happily available. There is a collection disk of 28 great tenors of the early 20th century singing Des Grieux's "Le Reve" -fascinating and illustrates more individual character of opera singers of that time. Have you heard the ca. 1964 excerpts recorded by EMI- with Crespin [as both Cassandra and Dido] Chauvet and a fine Francophone cast under Pretre? No, I have not heard it. To date, I've focused mostly on full sets. That written, Pretre has always left a favorable impression on me, so I will likely give it a shot. The Kubelik Covent Garden recording would likely take precedence, though. I first got to know this work many years ago when via a live recording (the only staged performance in living memory AFAIK) from the 1956 Maggio Musicale Fiorentino in Italian translation (as Gli Abenceragi), with the wonderful Anita Cerquetti and conducted by Giulini. This 1975 RAI broadcast has the advantage of being in the original French (but alas, most of the soioists aren’t really fluent in the language). Margherita Rinaldi is lovely as the female lead Noraïme, and tenor Francisco Ortiz is a robust Almanzor. Peter Maag conducts eloquently, and must be thanked for having resurrected the score (just as he did with Ferdinando Paër’s delightful Leonora—recorded by Decca in the 70s). The opera can be seen as a sort transitional work, with one eye turned towards the tragédie lyrique idiom (and to Gluck), but with the big choral scenes looking forward to the as of then still inexistent genre of grand opéra. The plot is a slightly contrived love story set in the Alhambra (and has nothing to do with the legendary massacre of the Abencerrajes as told by Washington Irving). The booklet mistakenly says it’s based on Chateubriand (but it’s clear that the opera’s plot bears no resemblance to Le dernier des Abencerages). It turns out the source is a novel by Jean-Pierre Claris de Florian. All in all, it’s a pleasure to be listening to this again. To my shame, I have never heard any of Cherubini's other operas, aside from Medée, and that only in its bastardised Lachner/Italian version. I know the Male Voice Requiem, which is an interesting work, and also the less interesting Requiem in C minor, but that's about it. Maybe I should investigate. Here we are in 2018 and a recording, made more than 60 years ago still leads the field. The mono sound and the cuts traditional at the time might rule it out for some, but they'd be missing out. To quote from Gramophone Magazine's feature on the opera (Alan Blyth, I think). 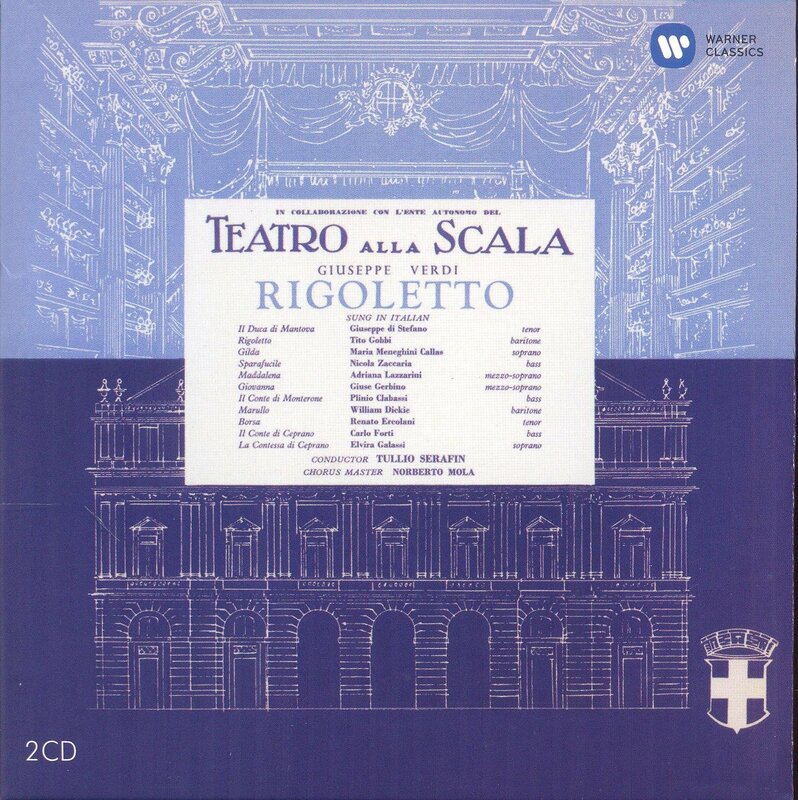 no Rigoletto has surpassed Gobbi in tonal variety, line, projection of character and understanding of what Rigoletto is about; no Gilda has come anywhere near Callas in meaningful phrasing – listen to ‘Caro nome’ or ‘Tutte le feste’ on any other set if you’re disbelieving – nor achieved such a careful differentiation of timbre before and after her seduction; no conductor matches Serafin in judging tempo and instrumental detail on a nicety; nor benefited from a chorus and orchestra bred in the tradition of La Scala; no producer has equalled Legge in recording voices rather than the space round them. And di Stefano? Well, he may not be so stylish a Duke as some others, but the ‘face’ he gives his singing, and the sheer physical presence he conveys, not to mention his forward diction, are also unique in this opera. On balance, this 1958 Dallas recording remains my favourite of all the Callas Medeas. She is in terrific voice, better, I would say, than for any of her other recorded performances in 1958, and an interpretation which was always psychologically penetrating has deepened even further. The supporting cast is extremely strong (Jon Vickers as Giasone, Teresa Berganza as Neris, Elizabeth Carron as Glauce and Nicola Zaccaria as Creon) and the performance has a white hot intensity, no doubt precipitated by Bing having fired her just beforehand. The sound is better on the London performances from the following year, but that is but a pale shadow of the venom and power she unleashes in this one. There are a few different recordings of Otello I like for different reasons and I'm not sure I have an outright favourite, though this one probably comes closest. Vickers and Gobbi are superb and Serafin is more tautly dramatic than he is often given credit for. The let down for me is Rysanek, who, though she could be the perfect Elektra, Senta or Empress, sounds all wrong as Desdemona, though I've warmed to the performance over the years. That said, had it been Tebaldi who appears on the contemporaneous Karajan/Del Monaco recording, we might have had the perfect Otello. 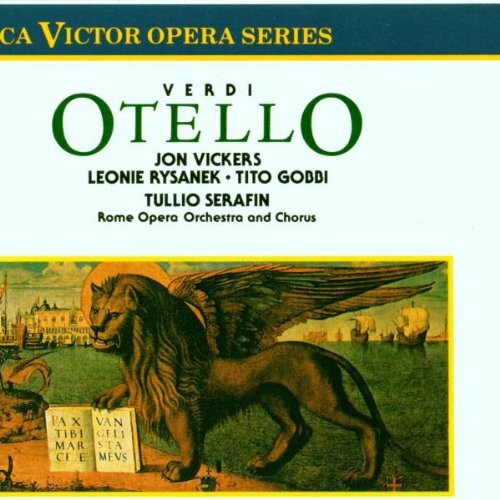 I agree with those remarks on Otello and although this was Recorded when Vickers was quite new to the role, he is very expressive and dramatic and I enjoy him here more than in the later Karajan recording. I do find Rysanek a hard pill to swallow. She seems entirely unsuited to the role. I went to see Cosi Fan Tutte last night in Holland Park, years since I head it. I’d forgotten how hard the second half is to pull off, I was so bored by those long arias that I thought I would die of boredom. The first half is more fun, and even musically it seemed more interesting in the harmonies in the first half. And it’s so negative about women!